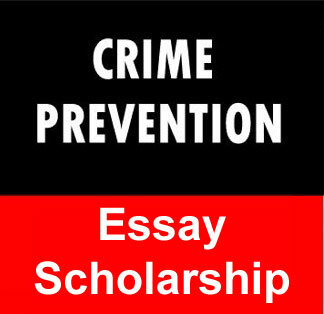 The EDASCAL Crime Prevention Essay Scholarship Crime Prevention Essay Scholarship is an essay contest that will award three scholarships to students who submit the best essay on crime prevention. Students planning to enroll in a two-year or four-year accredited college or university may apply. The essays can be two pages long; there is no word limit. 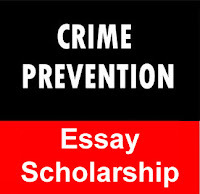 The essays can pertain to many areas of crime. Examples are causes of crimes, social rehabilitation of offenders, civil rights, the legal system and much more. Students may submit as many essays as they want. Essays will be judged on how well the student supports their point of view, documentation of facts, and good writing skills, including grammar, spelling, punctuation and sentence structure. The scholarship is sponsored by EDASCAL (Everyone Deserves A Second Chance At Life), a non-profit organization established in 2002 to help people who have committed crimes in the past. Based in Rapid City, Iowa, their mission is to help them rebuild their lives and become productive members of society again.